Note: US XS=Tag M, US S=Tag L, US M=Tag XL, US L=Tag 2XL, US XL=Tag 3XL. 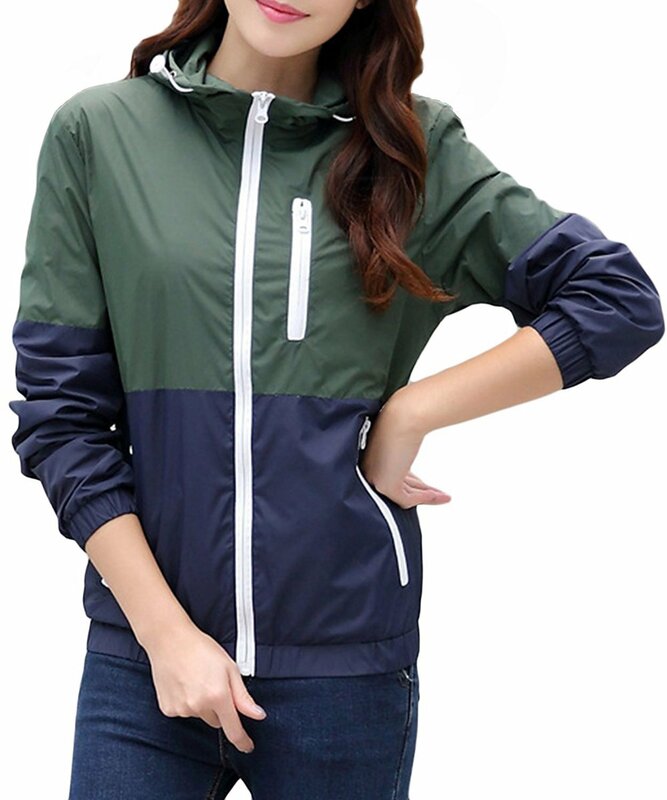 Material: 100% Polyester, wind-resistant & sun-protection & perfect fall spring summer outerwear outfit which is thin and lightweight cuts the wind perfectly and can be rolled up and easily stored in the small bag. 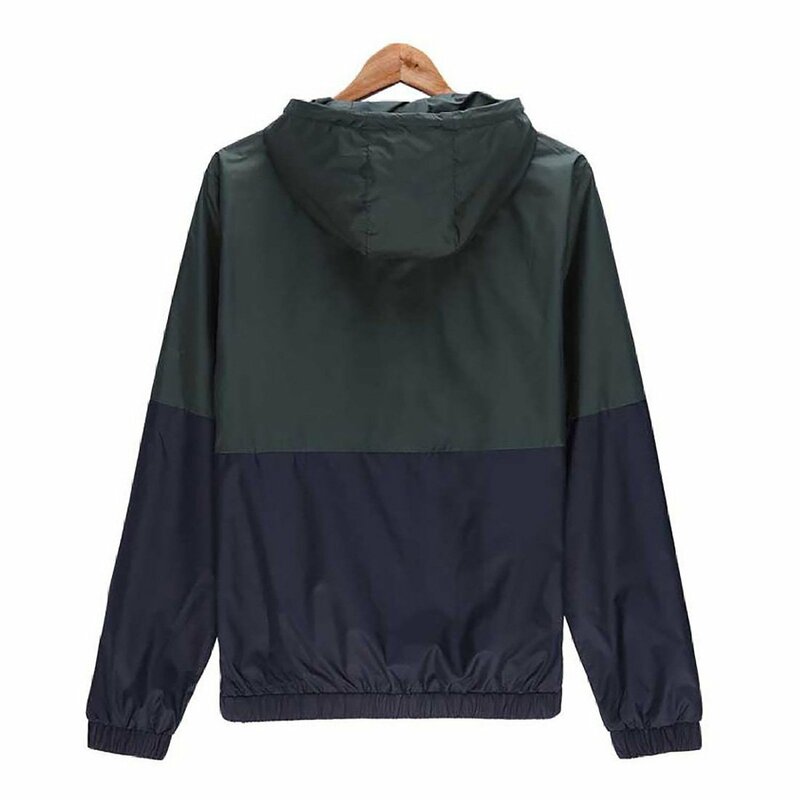 Design:Stand colloar and full zipper,not only as exercise jacket,also casual wear at home or party. 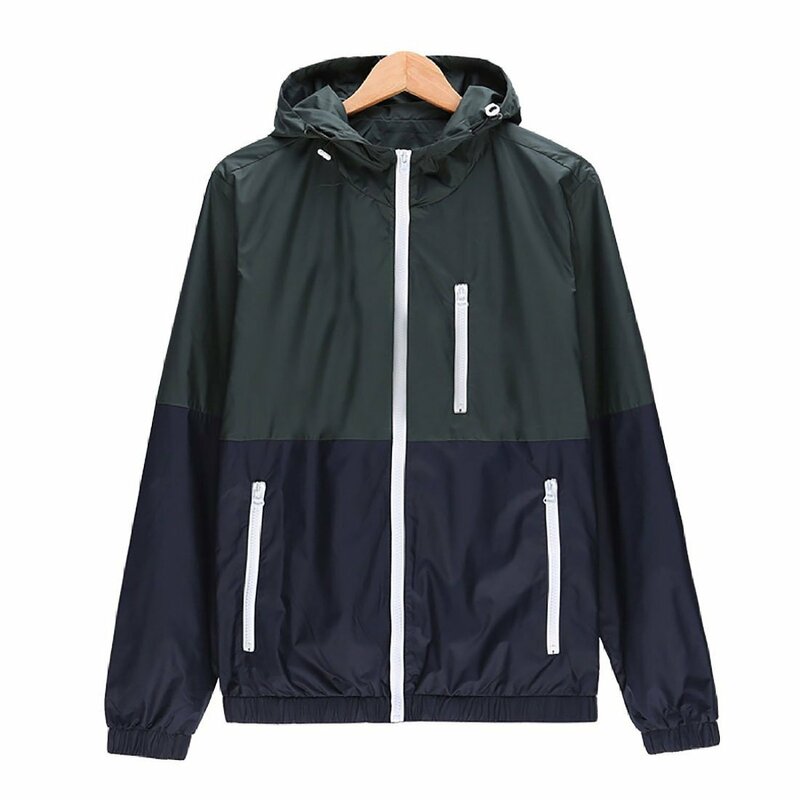 Features: thin and lightweight but durable and soft keep breathable pPerformance helping you stay dry. Sun Protection. Shields you from sun’s harmful rays. To ensure what you received works in good condition, all the products we sell from manufacturing – stocking – packing – shipping have passed strict quality test. Great for Riding/Yoga/Running/Climbing/Hiking/Camping/Skiing/Cycling and other outdoors.